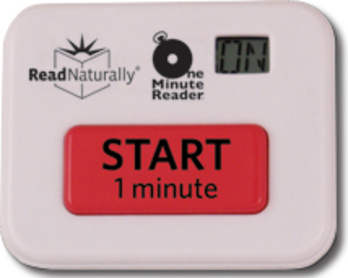 Easy-to-use timer that lets you calculate students' words per minute whether they are reading for a specific length of time or an entire story. Being able to read full stories is a great option for students, especially as they tackle longer stories. Super simple one-button timer that times for one minute only. 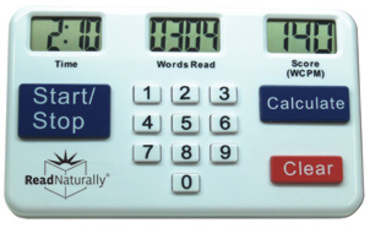 Features an indicator that shows when the timer is running and an alarm that sounds when a minute is up. Battery included. 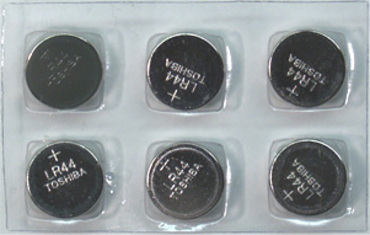 Package of six replacement batteries for the Standard and One-Minute Timers. 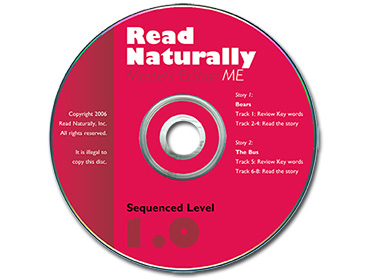 These audio CDs are intended to replace lost or damaged audio CDs for customers with Read Naturally Masters Edition programs. 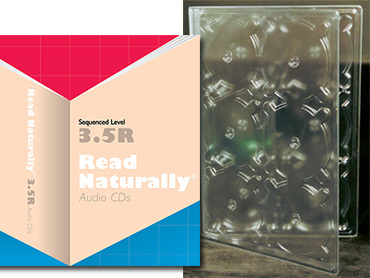 Empty album for Read Naturally ME audio CDs, with the insert for a particular level. 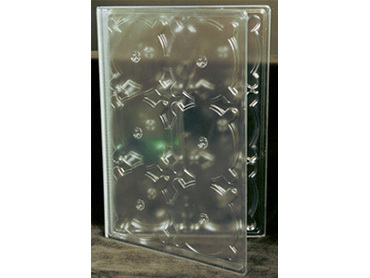 Empty audio album for Read Naturally ME CDs, without an insert. 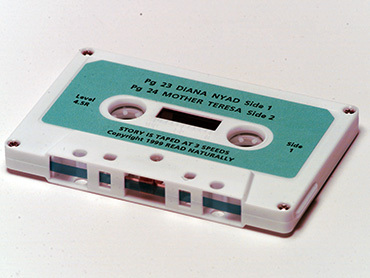 These cassettes are intended to replace lost or damaged cassettes for customers with Read Naturally Masters Edition programs. 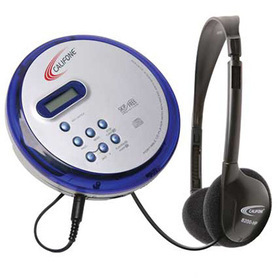 DISCONTINUED: Due to ongoing supplier issues, Read Naturally no longer carries CD Players. We apologize for any inconvenience. 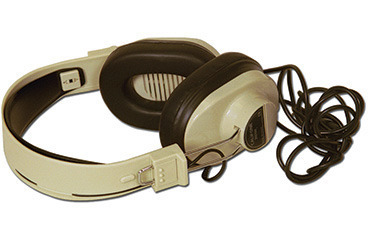 Sturdy stereo headphones compatible with Windows and Macintosh computers. Also works with CD players. Mini plug (3.5 mm) with 1/4-inch screw-on adapter. Replaceable, cleanable ear cushions. Volume control on the ear cup. 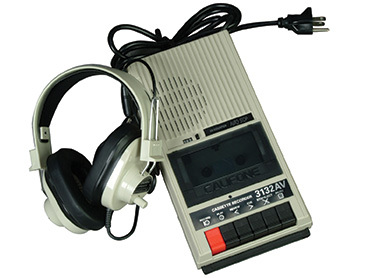 Mono cassette player/recorder with two ¼-inch headphone jacks. Runs on four C batteries (not included) or from an AC outlet. Mono headphones sold separately.